Looking for gifts for two- to four-year-olds? 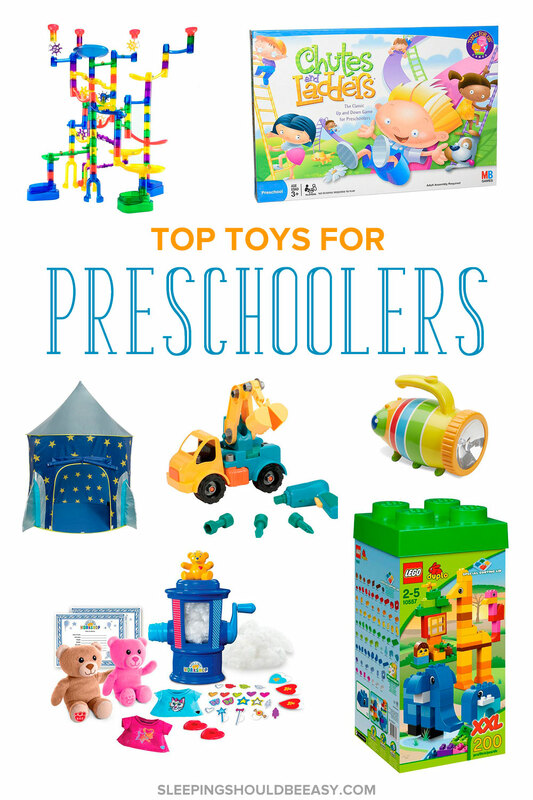 Check out these top preschool toys for birthdays and holidays. Unique, enjoyable and fun! With two preschoolers at home, I’m always on the lookout for creative and unique toys for my twins. Maybe something unique few people will think to get them. Or perhaps the opposite—something timeless and classic you know will last a long time. I compiled this list of toys for anyone who’d like to give unique gifts to their little kiddos. 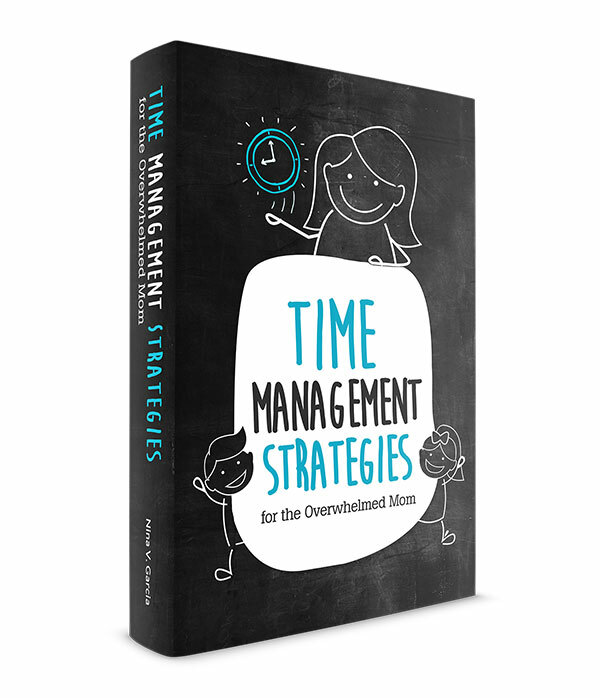 Or maybe you’re looking for gift ideas perfect for the two- to four-year-old age range. I hope you enjoy this compilation. To buy the items, click on the photo or the link below and it’ll take you directly to Amazon. 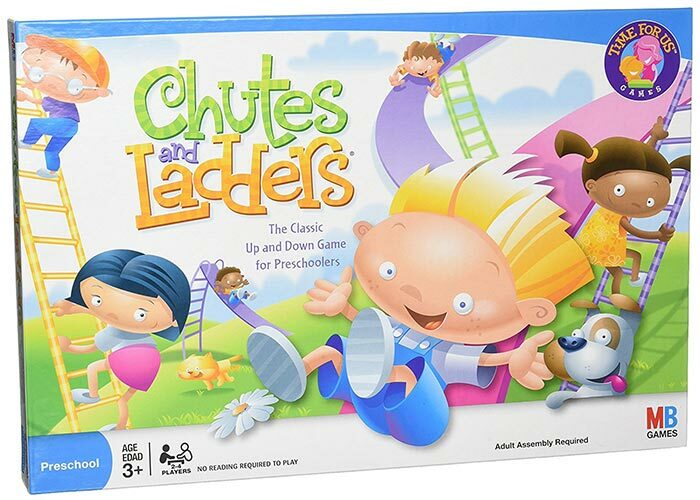 My preschoolers are in LOVE with this game. It’s a simplified Bingo, and they get a kick out of who will fill their cards first. A hit around our house! It’s amazing how versatile these tiles are. We’ve had two different version of this—TWO! They love racing it down the loops like a roller coaster. 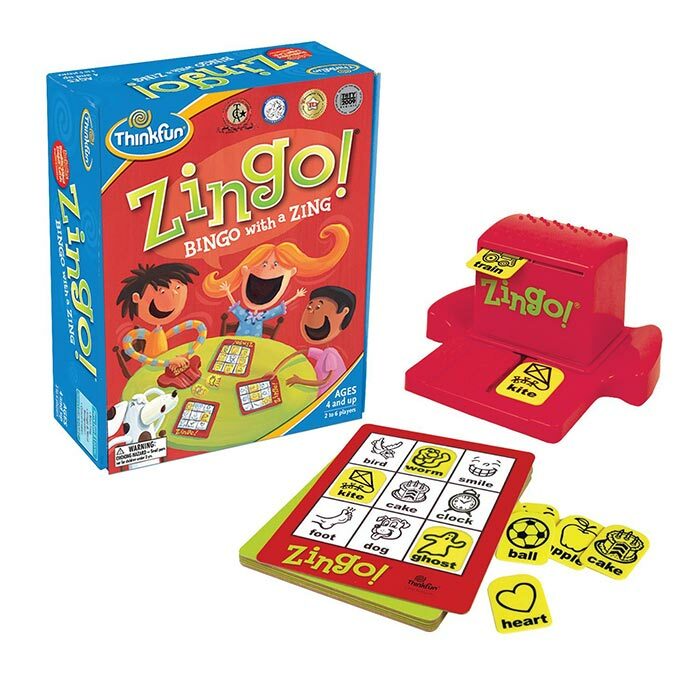 A classic game, probably the first board game my kids played. We love Play Doh! 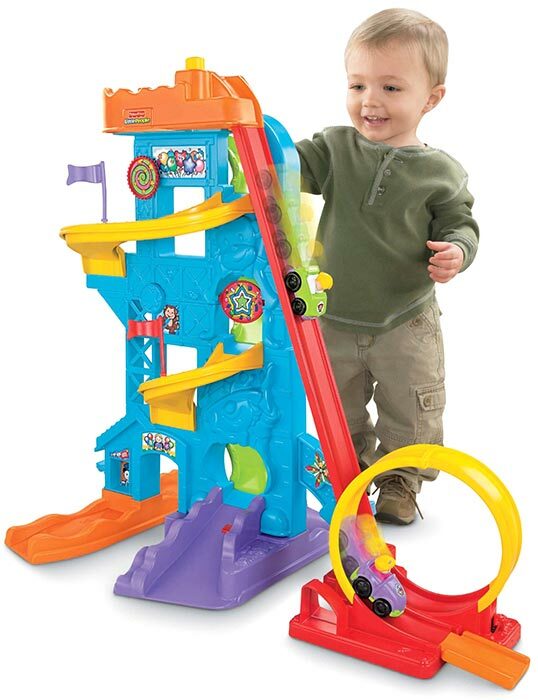 One of the best open-ended toys there is. 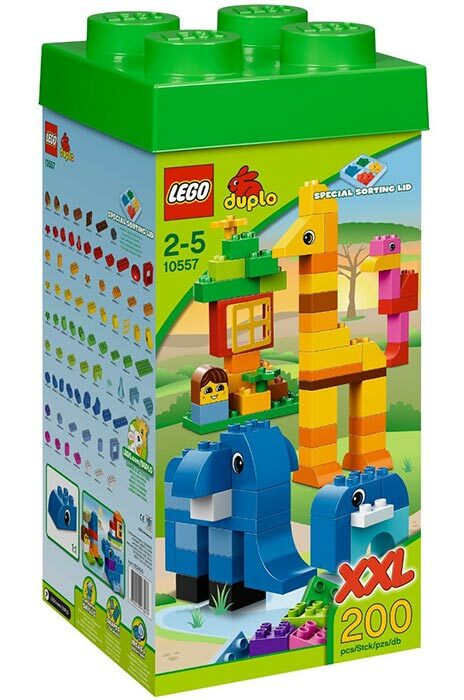 Jumbo Lego are perfect for the younger crowd. Kids can build and parents don’t have to worry about tiny parts. We have a few Build-a-Bear animals at home, but who knew they also sold a workshop? Very cool. 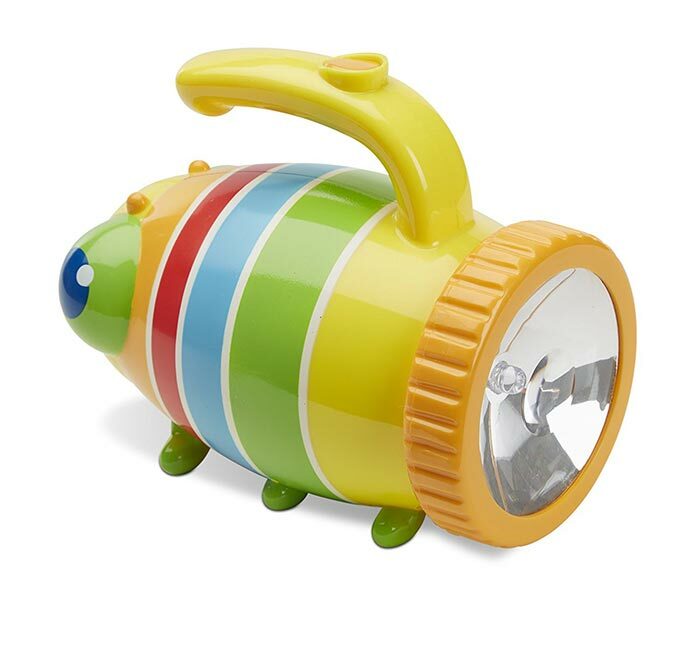 Sometimes it’s the simplest things—like a flashlight—that makes for the perfect toy. 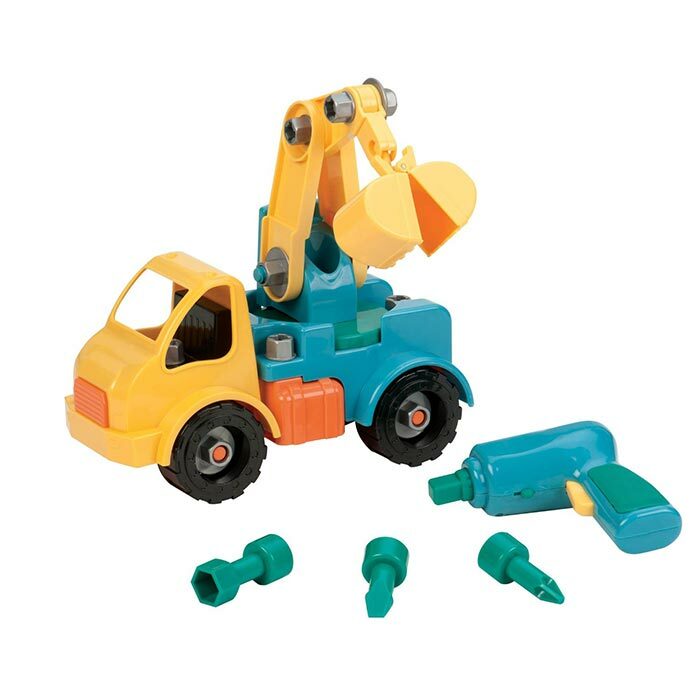 For the kids who love to learn how things work and take things apart. 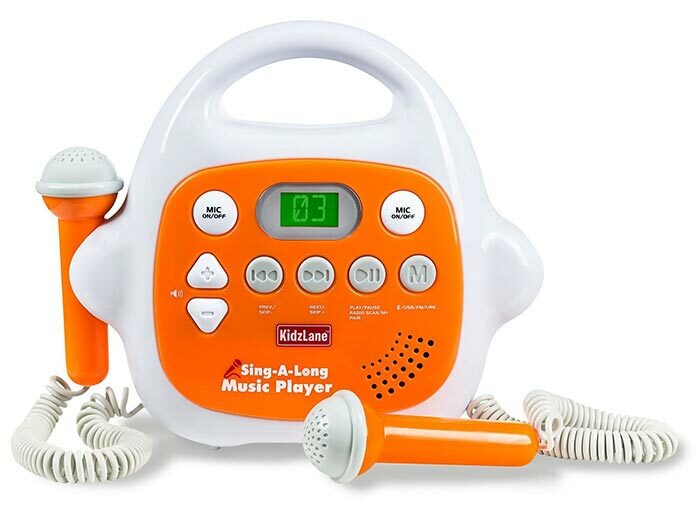 We played karaoke and the kids loved singing into the microphone! 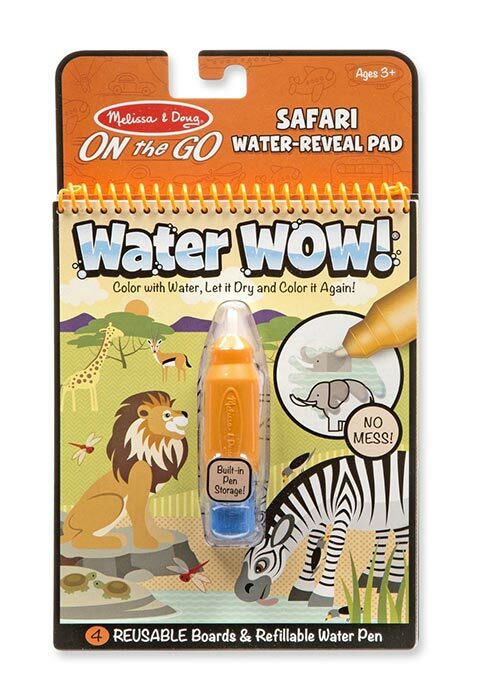 A must-have in every child’s home! 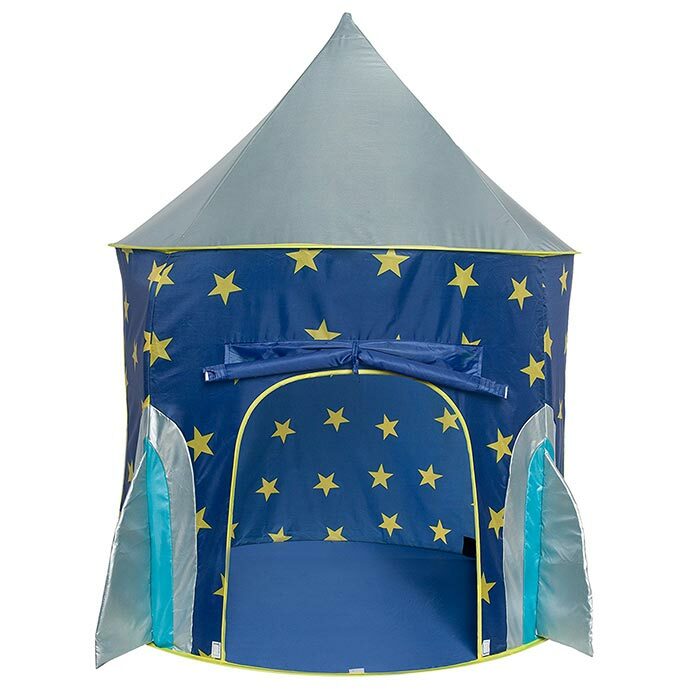 Tents give kids the privacy and place they need for pretend or quiet play. The kids love these marbles. Arrange them in many ways, too. 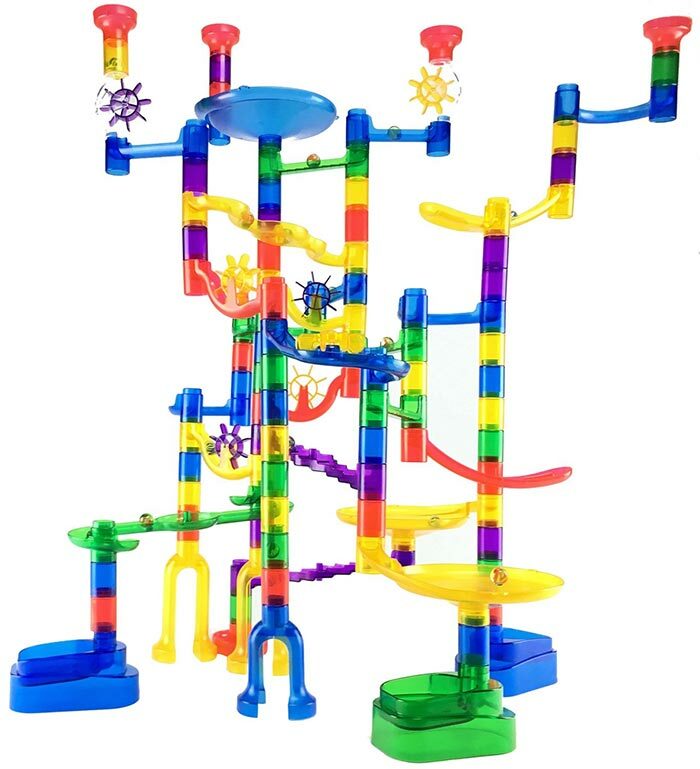 This would be more appropriate for the older preschoolers since it does have small marbles. Tell me in the comments: Which of these preschool toys look the most interesting to you? 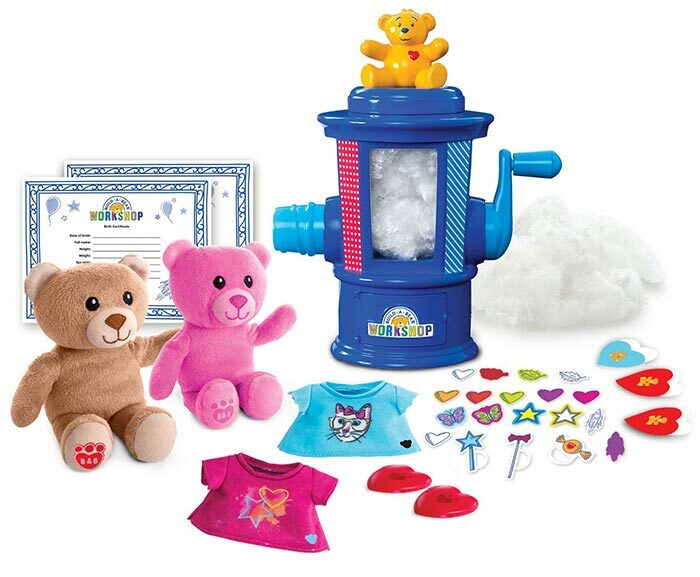 What are your top toys for preschoolers for birthdays and holidays? Great selection of toys. 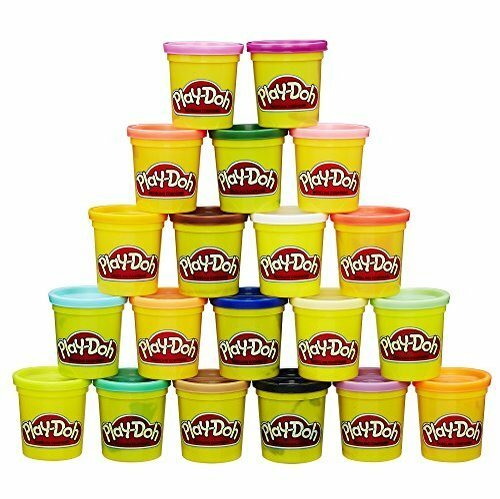 My kids love Play-Doh and I mean what kid doesn’t right? lol. 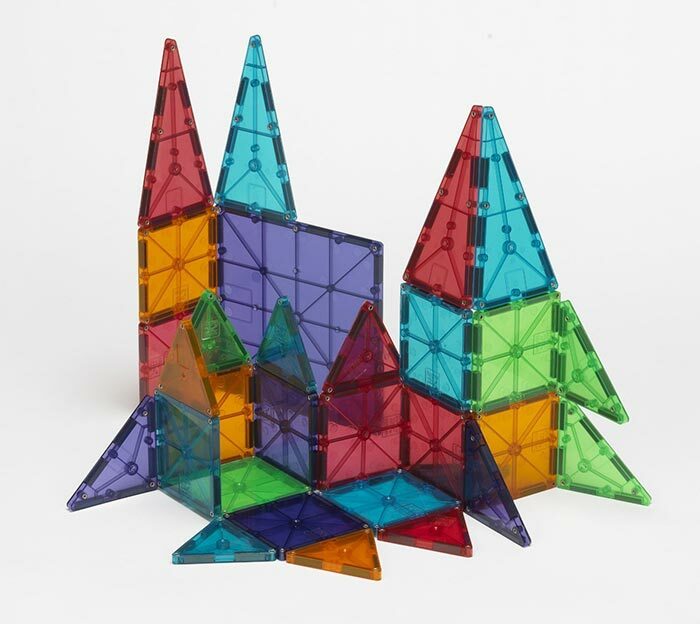 I haven’t heard or seen some the toys you mentioned like the magna tiles and marble maze, but both sound like something my kids would have fun with. Thanks! I’m glad it helped! Yep, Play Doh seems to make every list I put together lol.